What an absolutely perfect day at Skamania Lodge for Amy and Andy’s wedding! This adorable couple is so much fun to be around! It was such a joy getting to know all the important friends and family members that have shaped Amy and Andy’s life. 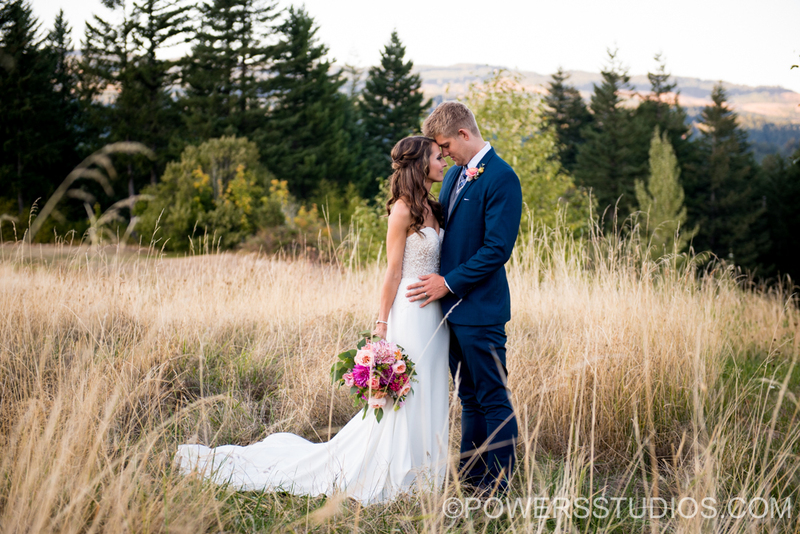 From their emotional first touch, to a heartfelt ceremony and then romantic sunset portraits over looking the Columbia Gorge, every moment with this couple was so incredible. By the end of the evening I truly felt as if I had known them for many years and was witnessing two of my good friends celebrating their love. Cheers to this amazing couple! I am so excited for what the future holds for the both of you!